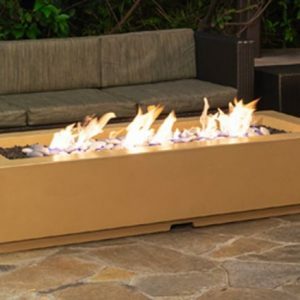 The Louvre Rectangle Fire Pit by American Fyre Designs will become the focal point of your back yard. 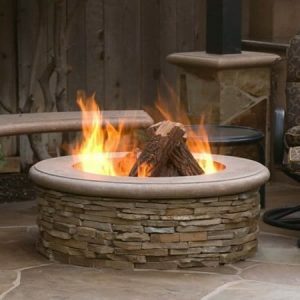 Our artistically-designed fire pits add style and design to the classic outdoor fire pit. 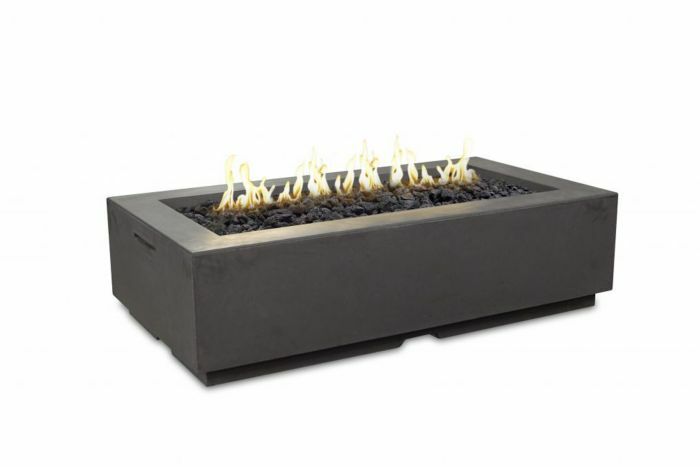 The Louvre Rectangle Fire Pit has a smooth concrete exterior and smooth rim around the top. 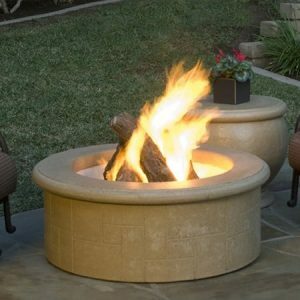 Made from glassed fiber reinforced concrete (GFRC), these fire pits come in a variety of different colors. 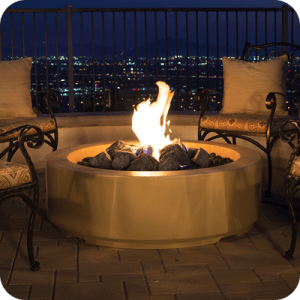 Fuel options include Natural Gas or Propane. 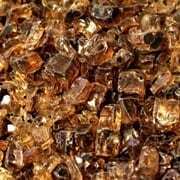 Recommended Glass Media: 50 lbs. 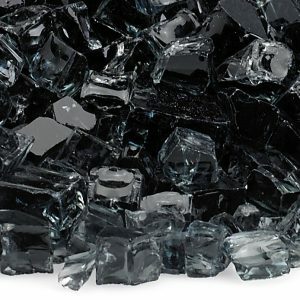 Recommended Lava Media: 30 lbs. 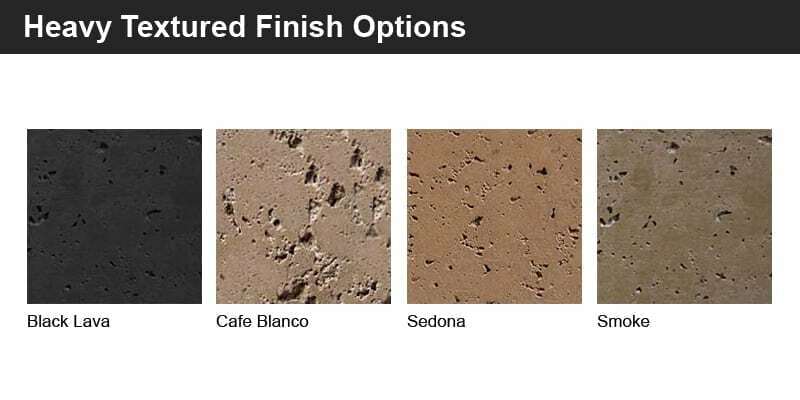 Disclaimer: At 215 lbs this product will require the assistance of at least 2 and possibly more people to install.